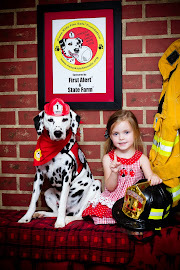 Fire Safety Rocks: Tango Holds onto 8th Place for the Hero Dog Awards! 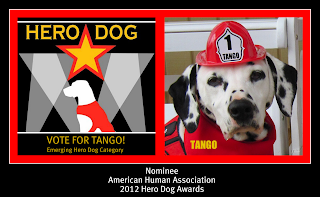 Tango Holds onto 8th Place for the Hero Dog Awards! Tango still moved up to the number 8 spot again after today's votes came out and that would not have been possible with YOU! 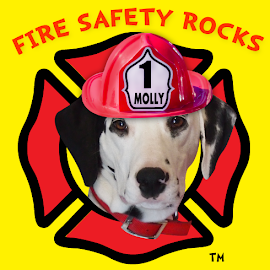 Lily is still at 4th place, and BIG NEWS! Shadow moved up to 4th place from being 16th in last spot last week! 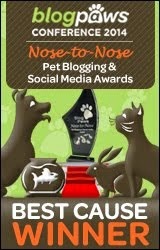 Thank you again for your votes! We still have a long way to go! 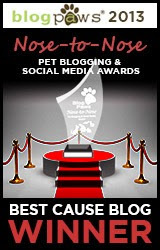 Voting ends June 30th, so please continue to vote daily for Tango, Lily and Shadow. 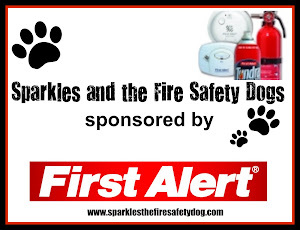 Your vote helps raise awareness for each of their causes. 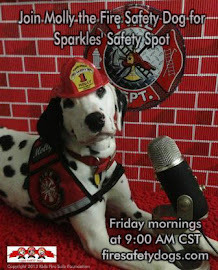 To learn more about Tango and his nomination, click HERE!